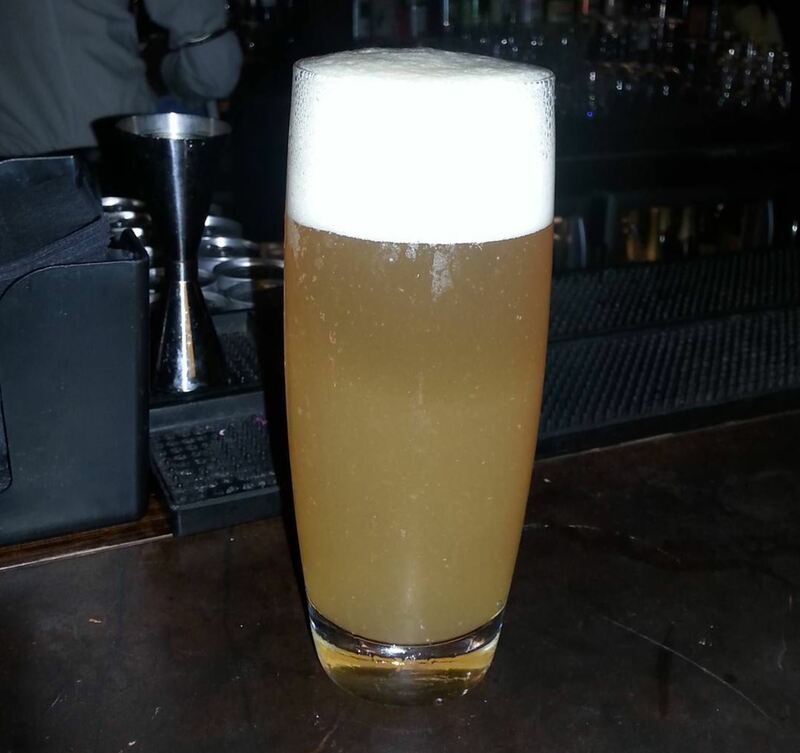 Cape Town Bar Recommendations: Beerhouse, La Parada, Tjing Tjing and Orphanage Cocktail Emporium – Why Am I Not There? Beerhouse on Long Street is the perfect place if you’re passing through town and just want a centrally-located one-stop shop to sample the local brews. It’s right in downtown Cape Town in the middle on the popular late night hang out street. Like the photo suggests, they have 99 beers on the wall from the local to the European exports. Draft wise it’s a who’s who of popular brewers like Tiger’s Milk, Woodstock, Cape Brewing and Jack Black. 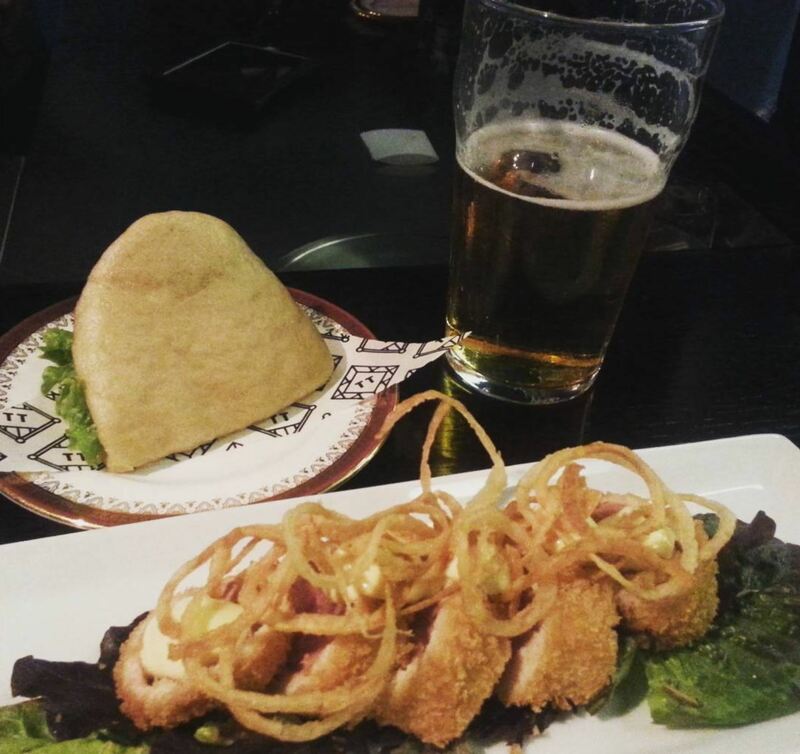 La Parada was recommended to me by the locals I became friendly with watching World Cup at W&B. It’s a tapas joint among all the hip eateries on Bree Street. The place was buzzing on a Saturday night and good for a light bite and a glass of local wine. Tjing Tjing is a popular rooftop bar in the city featuring three floors of activity. 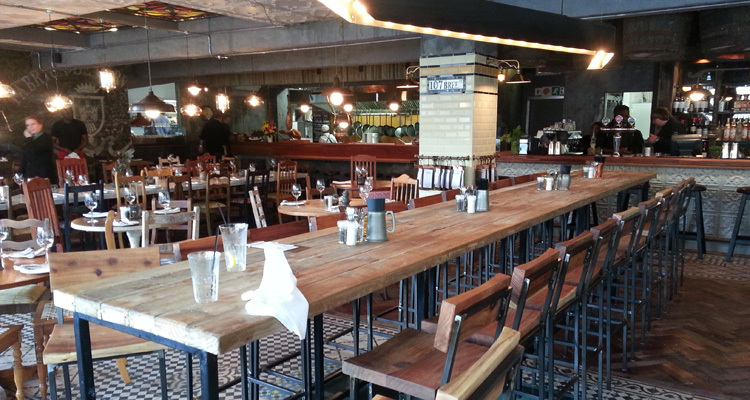 It’s also located in downtown on Longmarket right near La Parada, Beerhouse and Royale Burger. The rooftop is where all the action in where the beautiful and trendy locals vibing to the DJ house music. The other floors is where you cozy up to your date and nosh on Asian-inspired small dishes. On my last night, I had to check out Orphanage Cocktail Emporium on the far end of Bree Street. It pops up on many lists of best cocktail bars in South Africa. It’s got a 20s/30s speakeasy-vibe that is sure to impress if you can actually see it in the dimly lit space. It’s the type of bar where the bartender wear bowler hats, bow-ties and suspenders. Above is The Cure — Jameson Whisky, honey, fresh ginger, fresh lemon and Jack Black weisse beer.